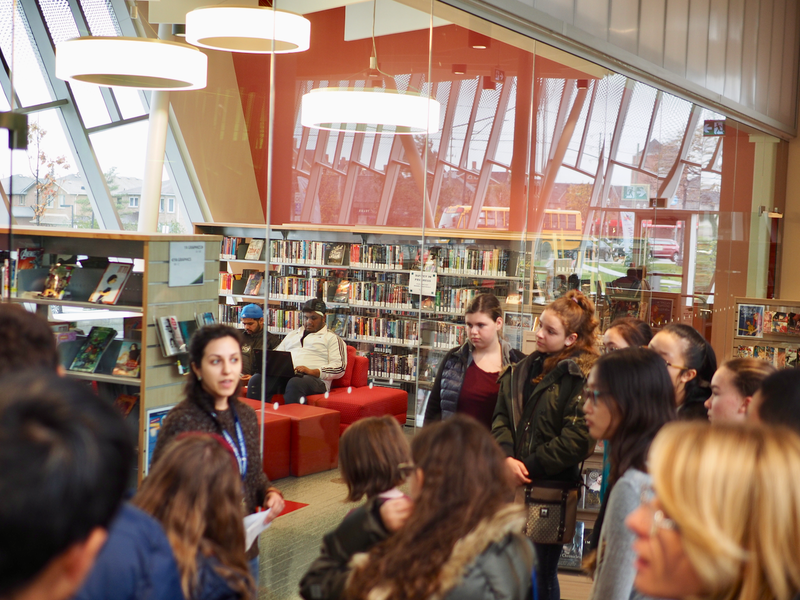 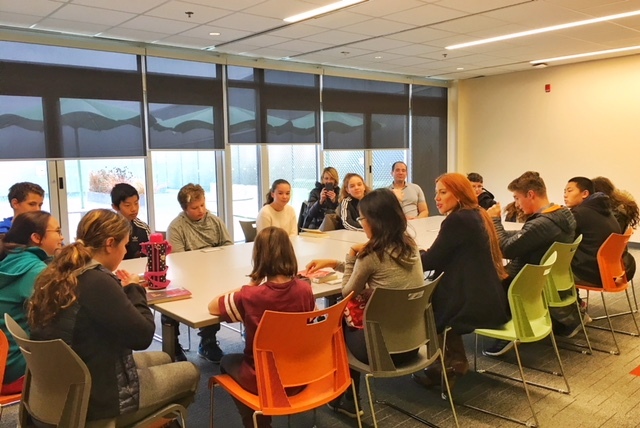 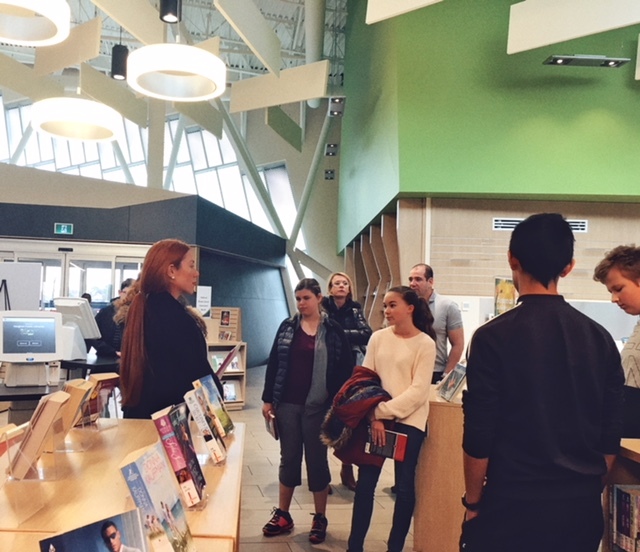 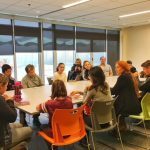 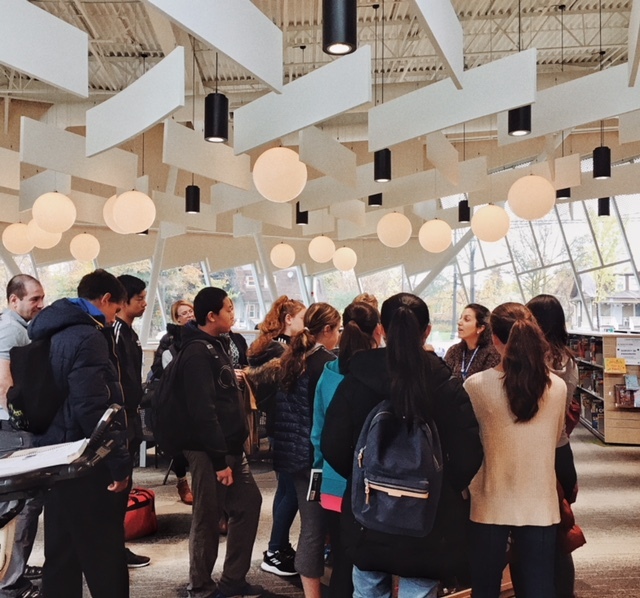 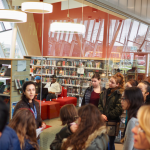 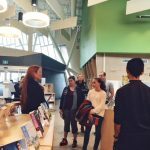  On October 28th, Brain Power’s book club visited the wonderful Civic Centre Resource Library in Vaughan to discuss Ray Bradbury’s Fahrenheit 451. 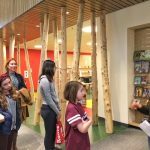 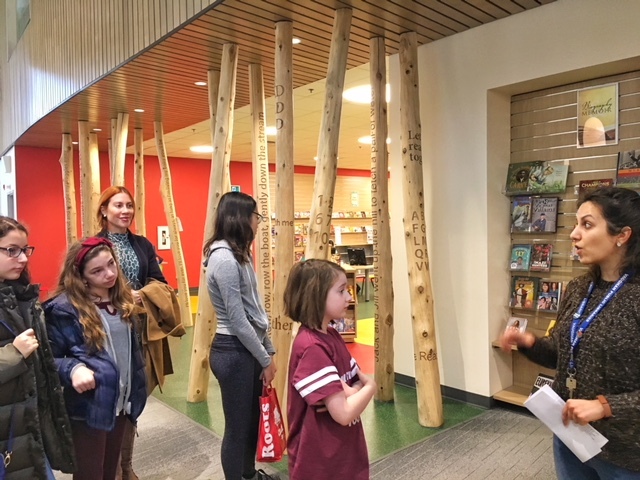 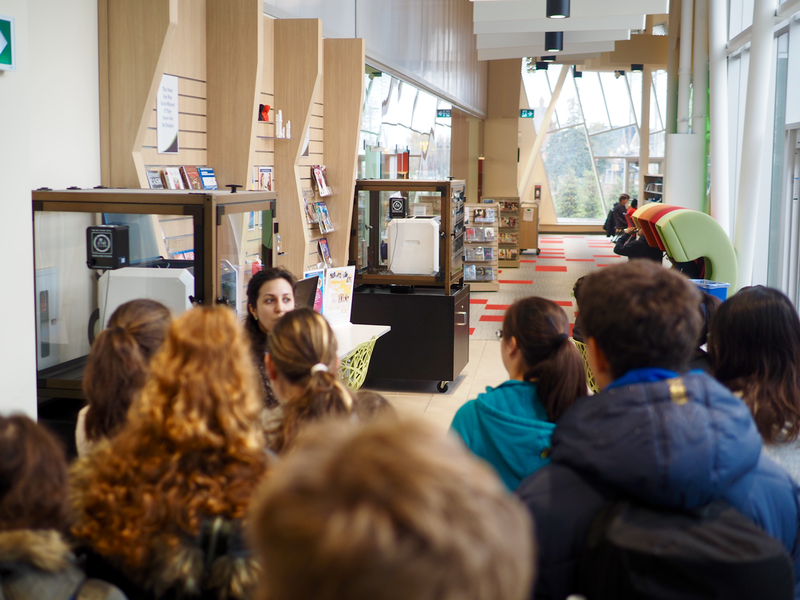 We were given a guided tour of the building by one of the many helpful librarians (see pictures below), and we saw all of the amenities offered to the public free of charge! 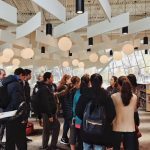 What better place to discuss Bradbury’s chilling vision of a world without books than in this stunning new library!